• Participated in Asia Junior Sports Exchange Games 2015 held at Tokyo, Japan, in August 2015. • Silver Medal in Team event in 62nd National School Games held at Thayagraj Stadium , New Delhi from 2nd -9th january 2017. 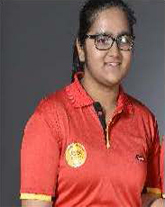 • Gold Medal in U-17 Girls Team in 61st National School Games held from 2nd to 5th January, 2016. 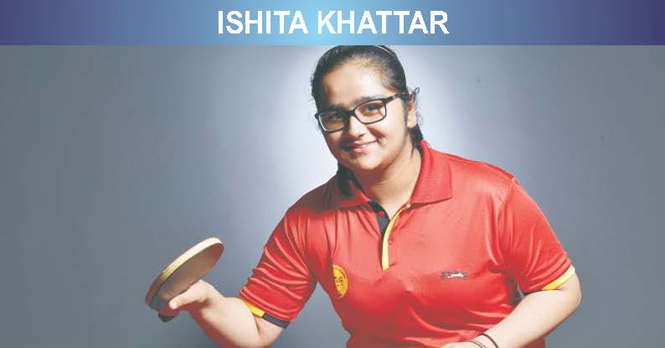 • Gold Medal in Senior Girls in DAV Nationals held at Jammu 2015.